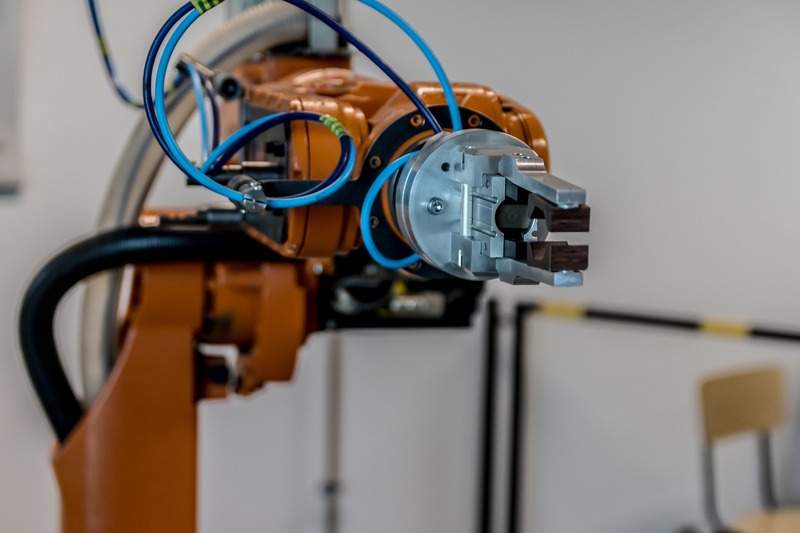 Between now and late December 2020, backed by its expertise in Data Analytics and Artificial Intelligence, LIST will be supporting CERATIZIT with the digital transformation of its development and manufacturing processes. 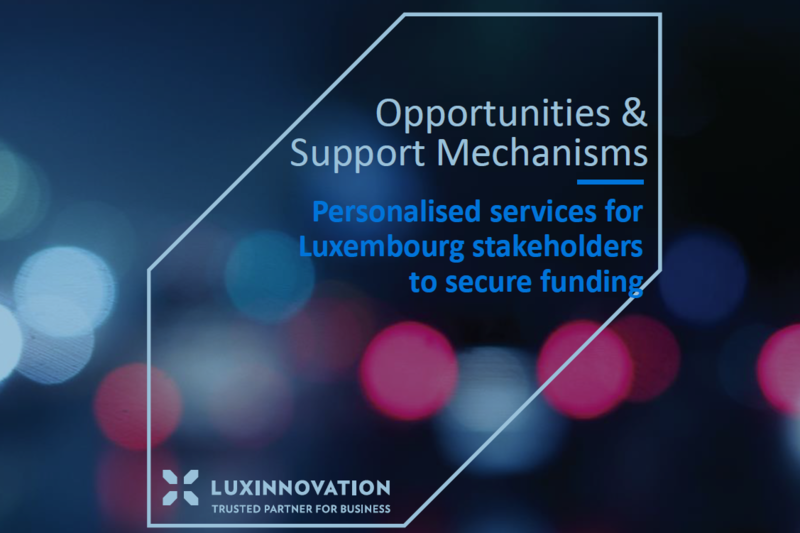 This ambitious transformation project is supported by the Luxembourg Ministry of the Economy as part of financial aid to further R&D. For CERATIZIT, moving towards Industry 4.0 represents the promise of true flexibility in manufacturing, mass customization, greater speed, better quality and improved productivity. 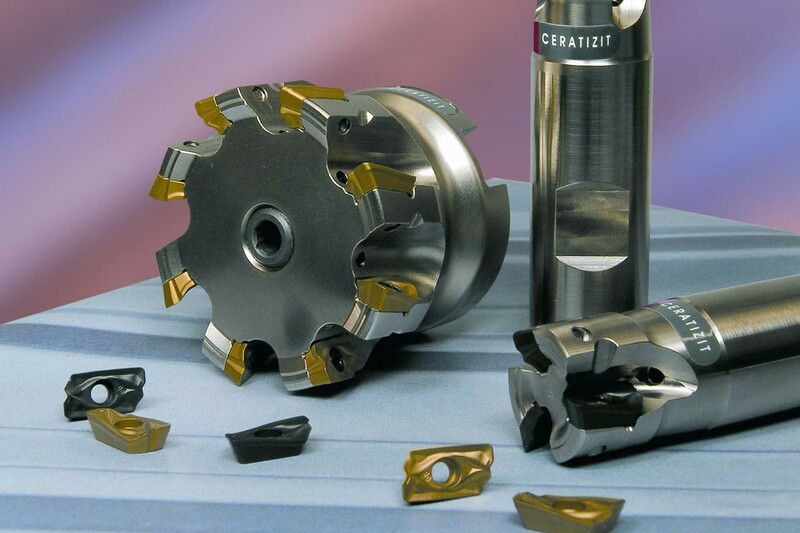 Digital transformation is crucial for CERATIZIT which is striving to provide customers with ever more efficient solutions in the field of carbide cutting tools with a view to consolidating its position as one of the world’s leading companies. Through the digitization of its processes, CERATIZIT will be able to leverage new, smarter control models, allowing it to achieve its goals. The Big Data collected on the processes, using ultra-precise 3D optical measurement systems, will make it possible to perform new types of analysis, such as provisional models on parts distortion during manufacturing. 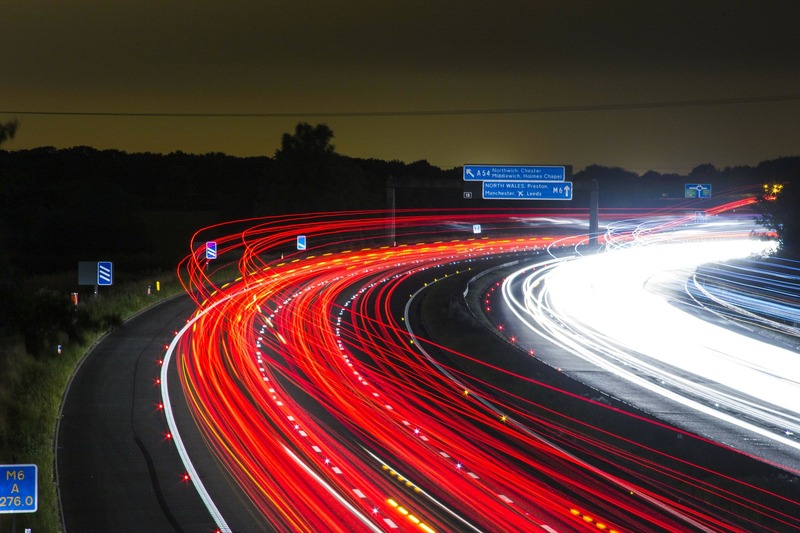 This will allow for the significant, continuous improvement of existing processes drawing on self-learning techniques. To assist CERATIZIT with its transformation, LIST aims to draw on the latest Data Analytics and Big Data architecture technologies. Together, the partners will explore various avenues with a view to improving product quality, increasing productivity and pushing technical boundaries. CERATIZIT and LIST will also review in detail the design of a new architecture to facilitate the collection, storage, use and recovery of Big Data generated during the manufacturing process, which, given its volume, requires a specific type of structure. Big Data gathered in this way can be used to automate, optimize and enhance the reliability of manufacturing processes. To achieve this, different statistical analytics and Machine Learning approaches will be used within the framework of the partnership, which is an important step towards Industry 4.0. This is precisely the level at which the complementary nature of the CERATIZIT and LIST teams will come into its own, with one offering expertise in manufacturing processes, and the other in Artificial Intelligence and Data Analytics techniques. While CERATIZIT is building and strengthening its position as leader in its core business through its digital transformation project, LIST is fulfilling its own goal of stepping up adoption of artificial intelligence technology for Data Analytics in Luxembourg companies and institutions. This partnership is a new cornerstone in the close relationship binding the two entities in the transformation towards Industry 4.0. Since 2017, LIST and CERATIZIT have been committed to developing, by October 2020, new Physical Vapour Deposition (PVD) coatings, efficient at high temperatures – greater than 850 degrees Celsius – for high speed machining technology.